An official 2019 ANDA Expo release! 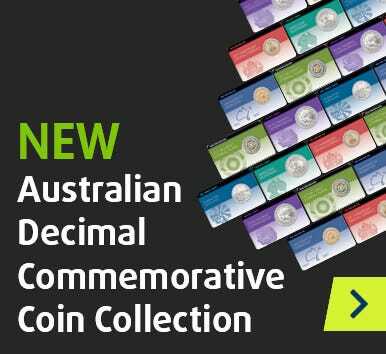 Produced by Australia Post in collaboration with the Perth Mint. Exclusive! Strictly limited to 500 individually-numbered PNCs!